anticipate student thinking and explore effective tools, models, and rich mathematical questions that nudge student thinking forward. 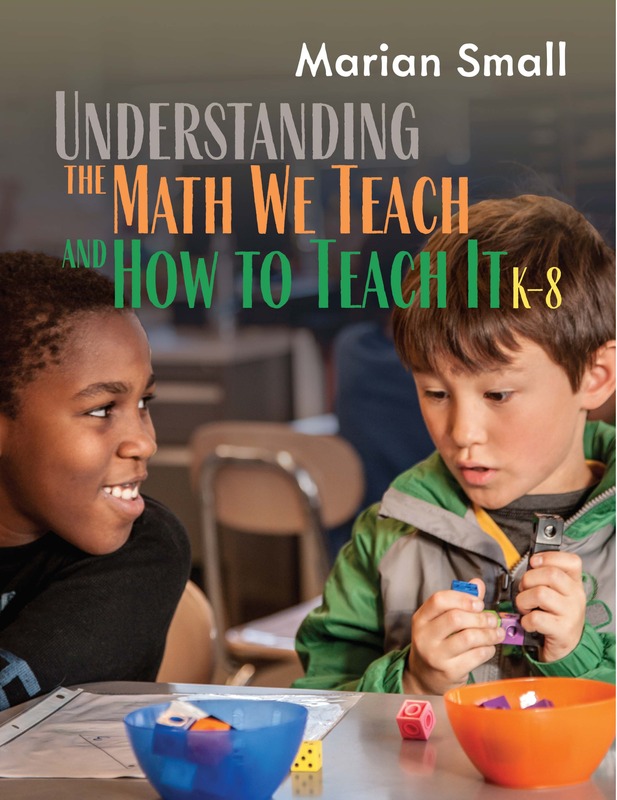 This readable and relatable resource will give you a well-founded base of mathematical knowledge, leading to better math instruction that will capture your students’ interest. It is sure to become a trusted treasure you return to again and again.